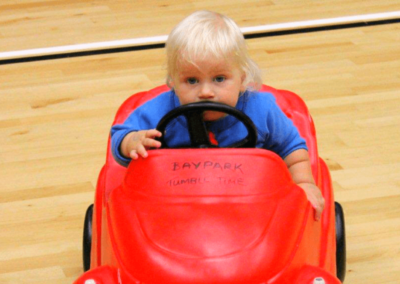 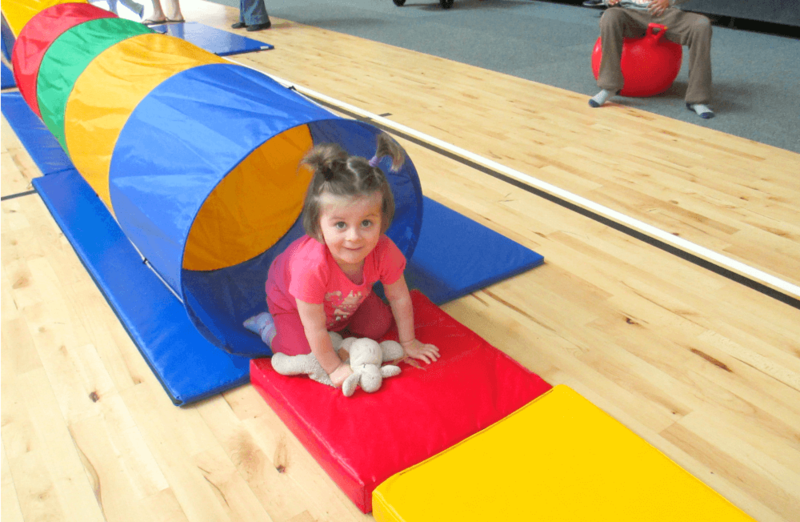 Get your little one socialising at this fun and stimulating preschool playgroup! 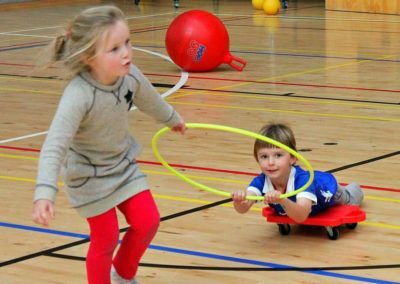 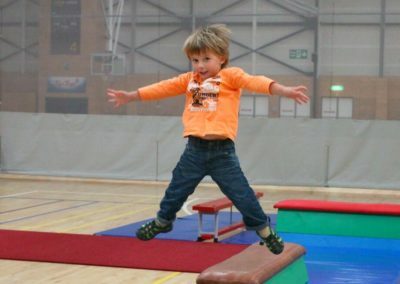 Have fun with trampolines, a bouncy castle, moon hoppers, scooters, trikes, bikes, balls, balancing and gymnastic equipment, road mats with matchbox cars, mega blocks, colouring in, music, little tykes cars and much more. Children must be supervised by a parent or caregiver at all times. 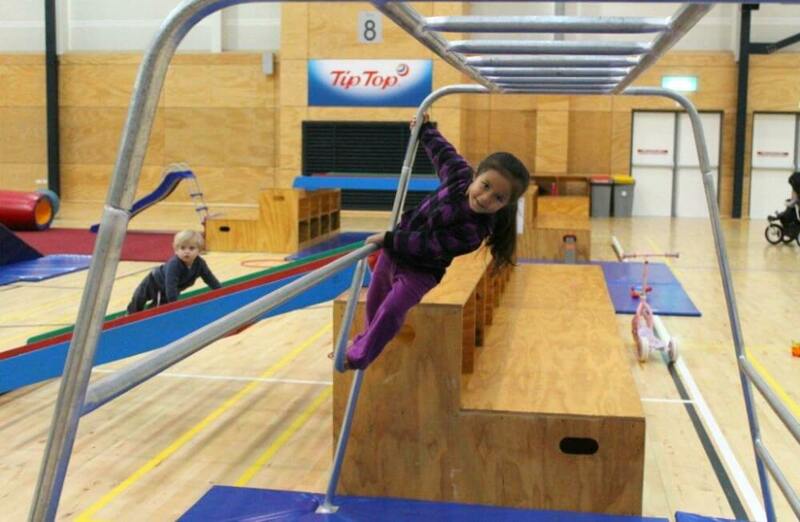 A standard Tumble Time session held at either Trustpower Baypark or QEYC. 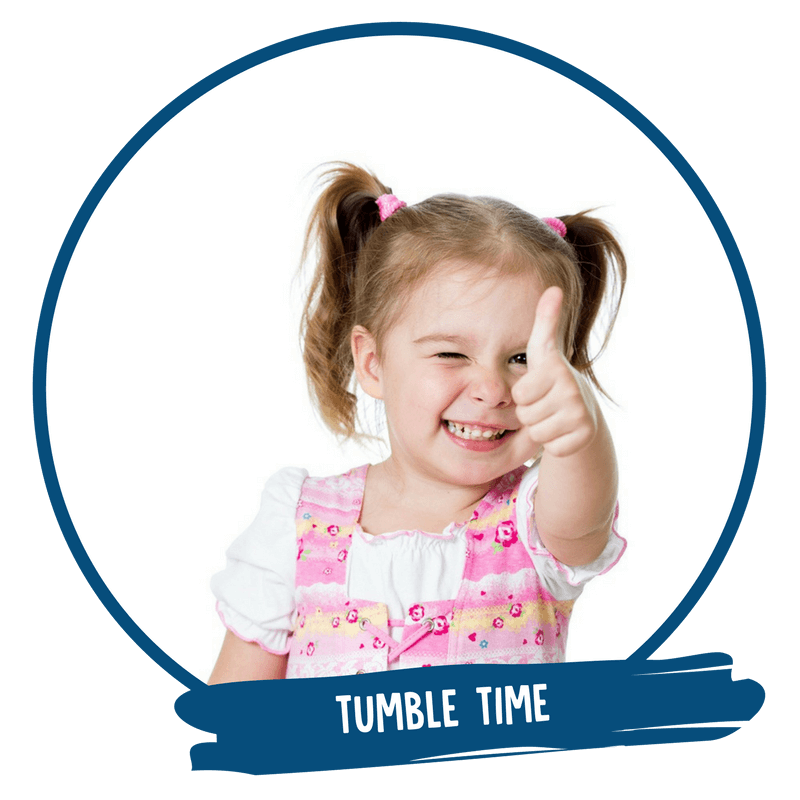 An extra Tumble Time session held on miscellaneous Sundays at QEYC. 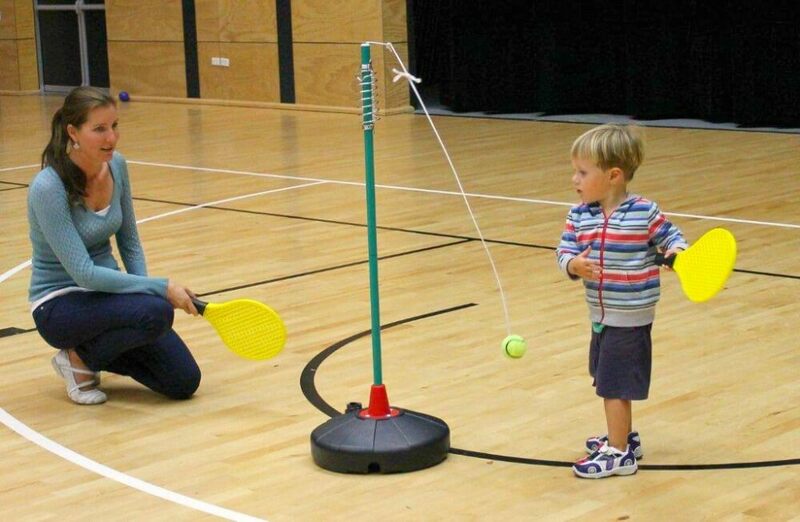 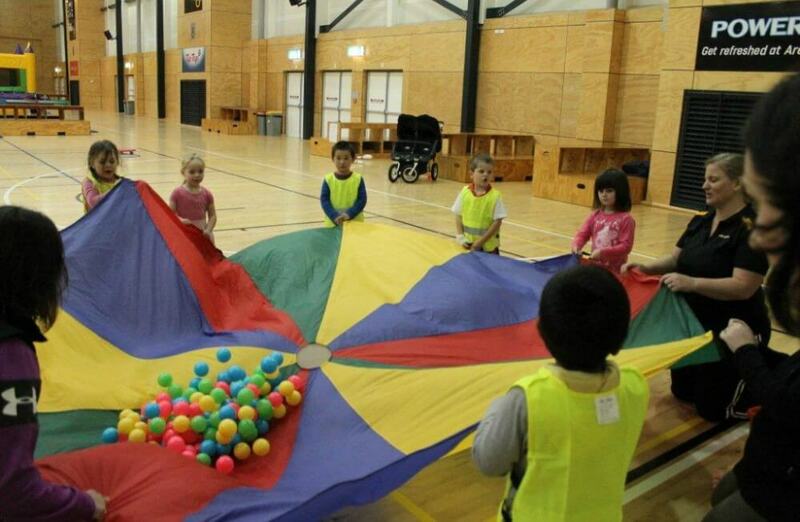 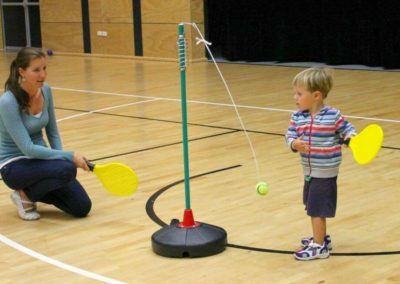 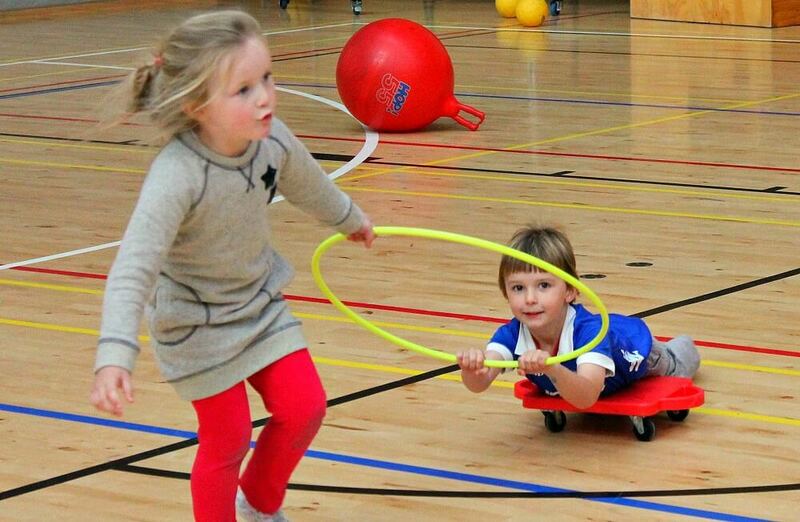 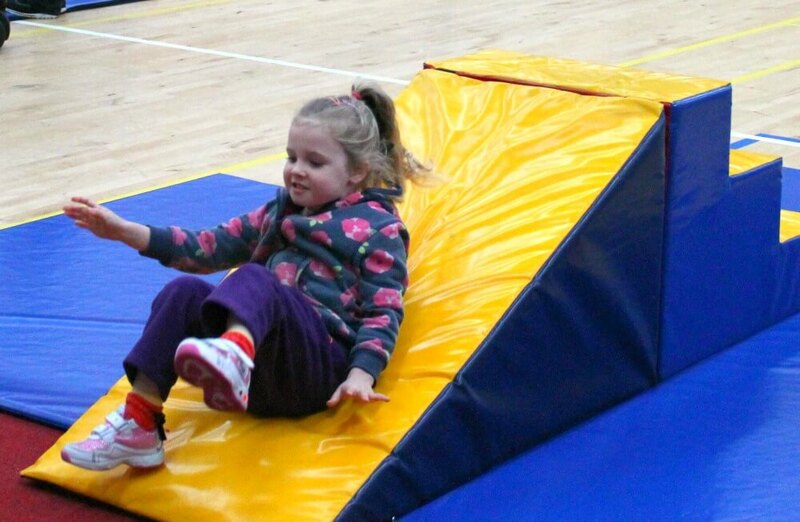 Like Tumble Time but with an obstacle course, running races & other fun activities! 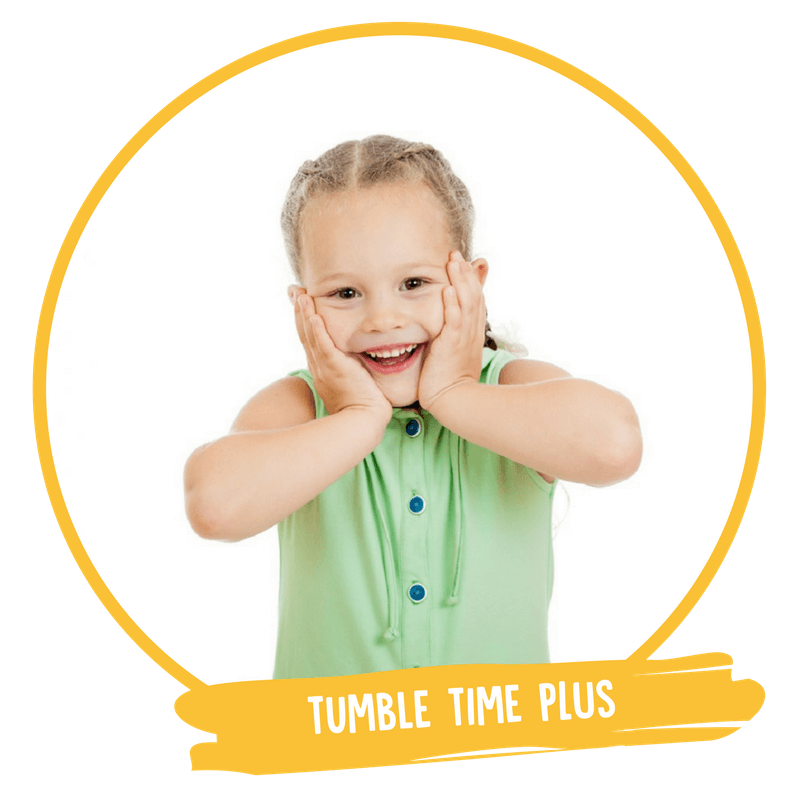 You can check the calendar below for upcoming Tumble Time sessions and where they will be held. 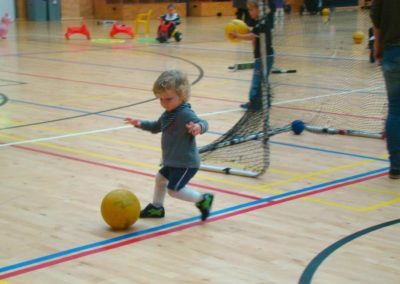 Cancellations and changes of venue will be updated here, so this is the best place to double check whether a session is taking place. 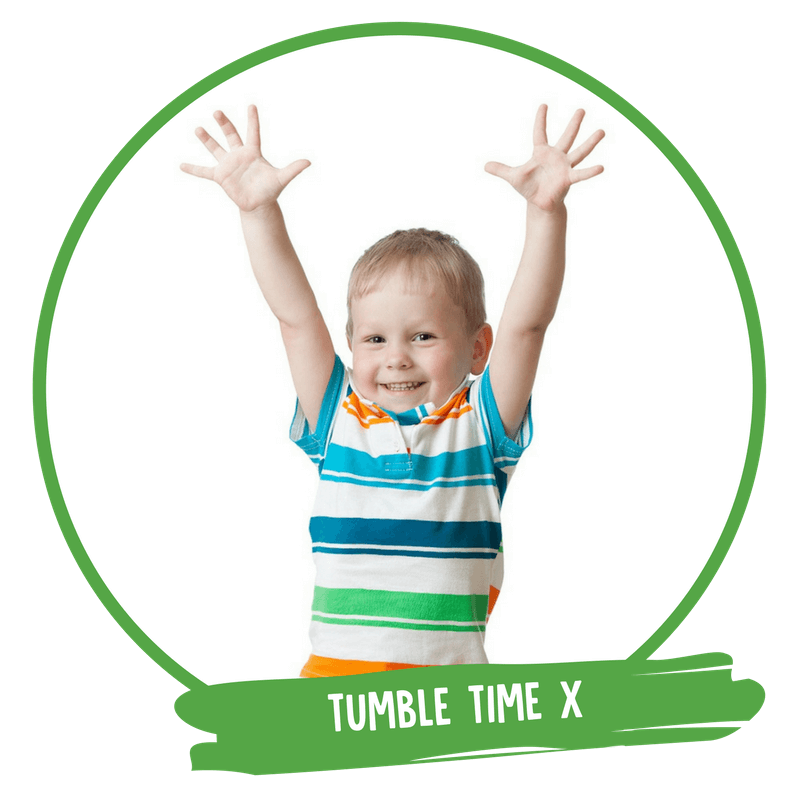 A standard Tumble Time session. 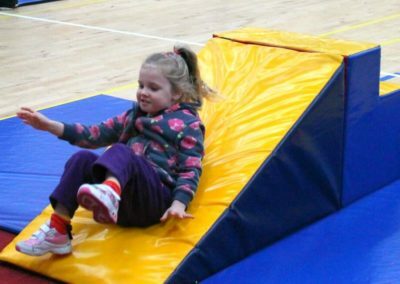 Have fun with trampolines, a bouncy castle, moon hoppers, scooters, trikes, bikes, balls, balancing and gymnastic equipment, and much more! 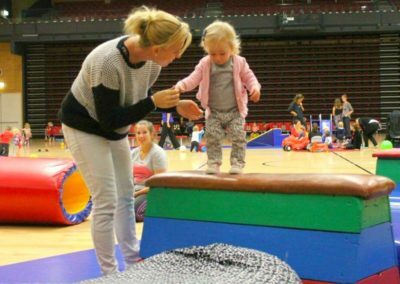 SESSION CANCELLED DUE TO EVENT IN VENUE. 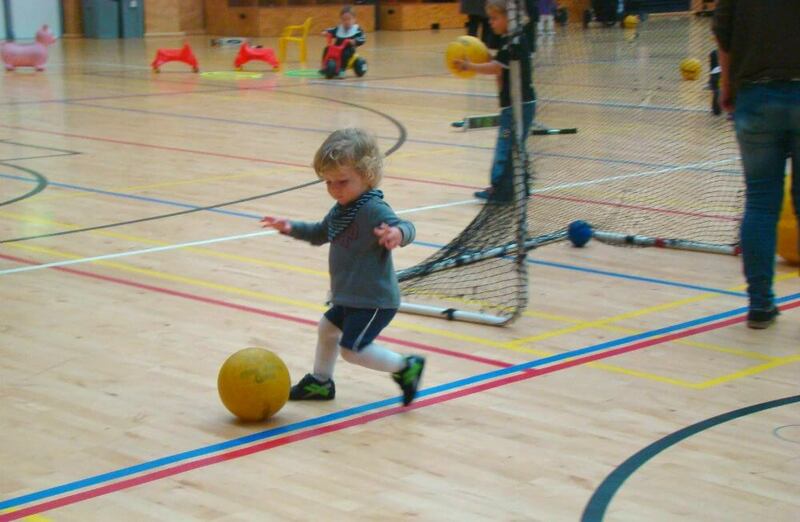 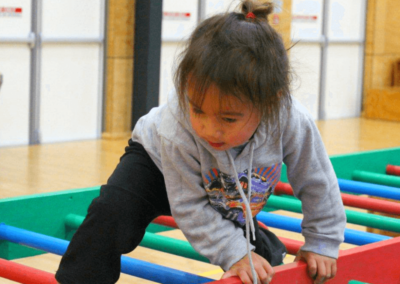 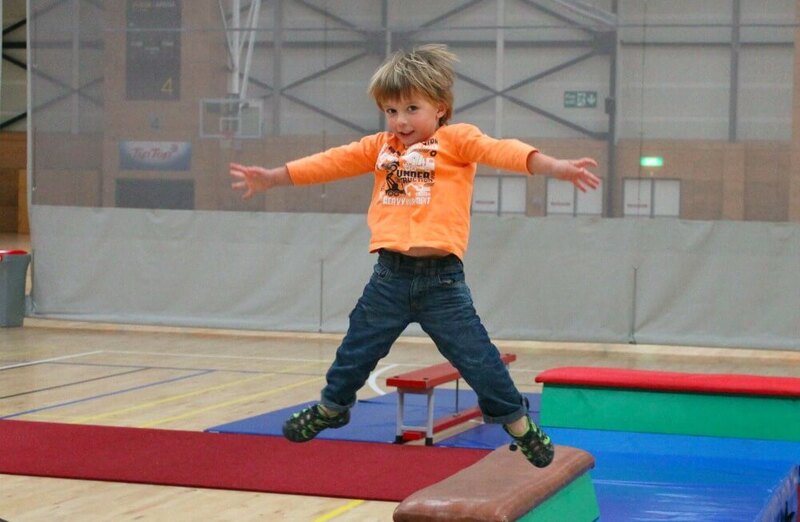 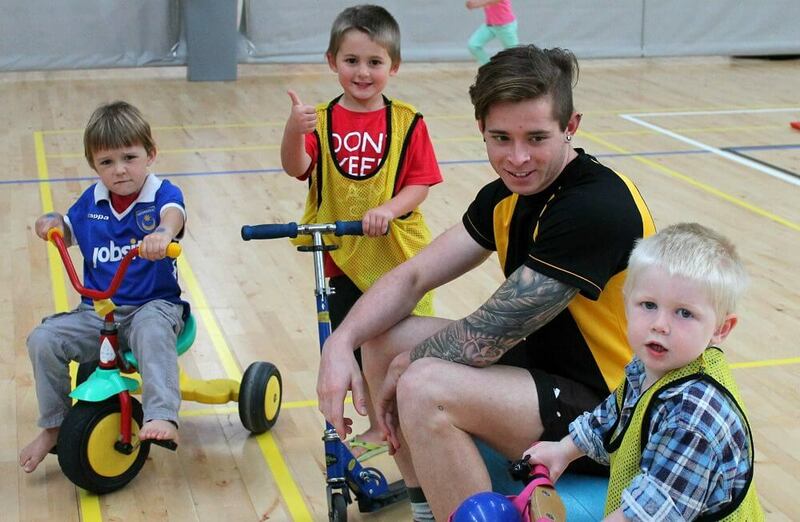 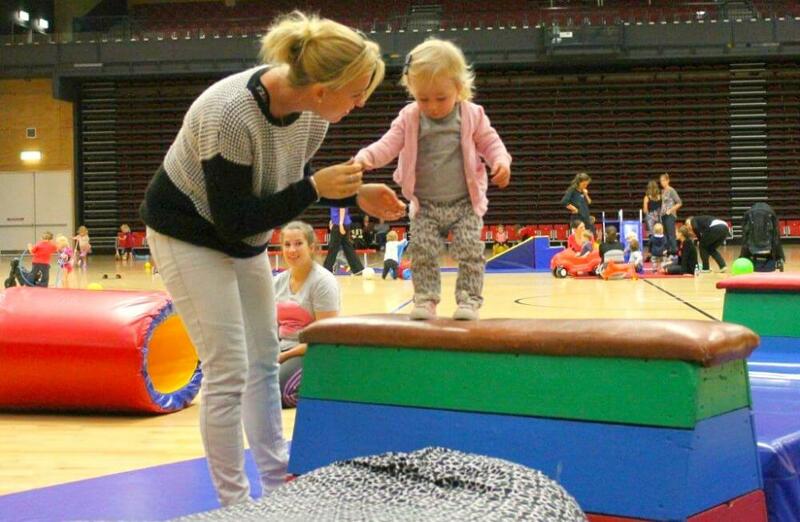 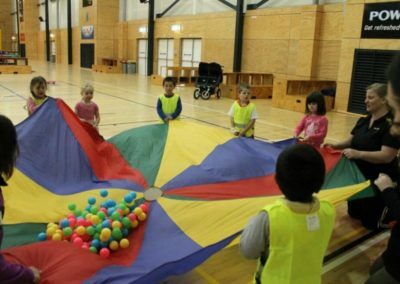 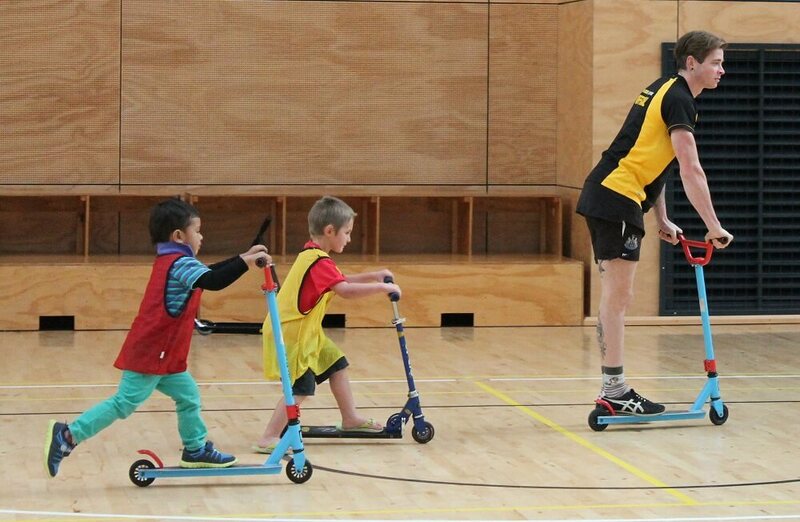 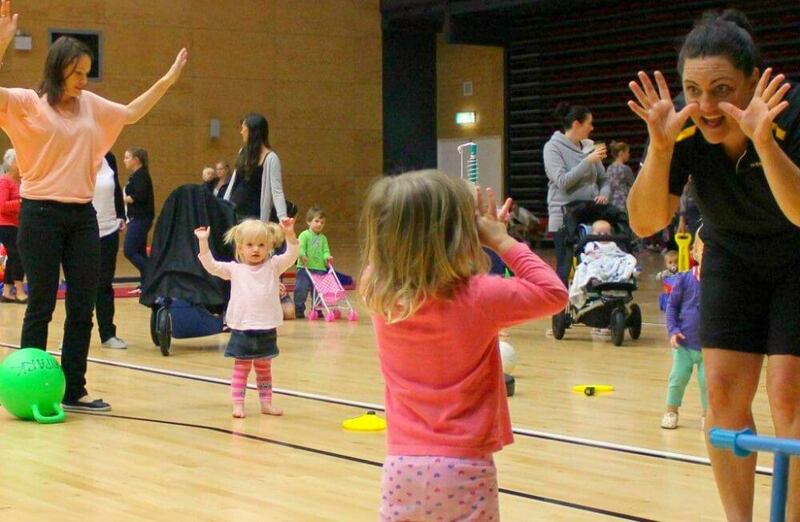 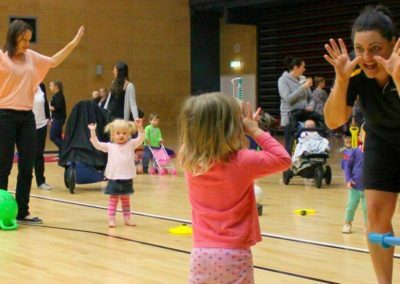 A Tumble Time session with extra fun activities including an obstacle course & running races! 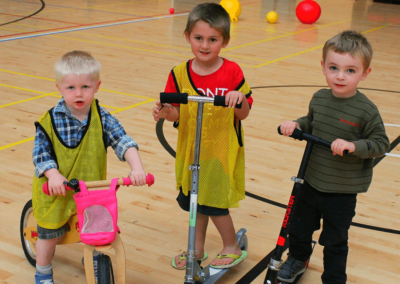 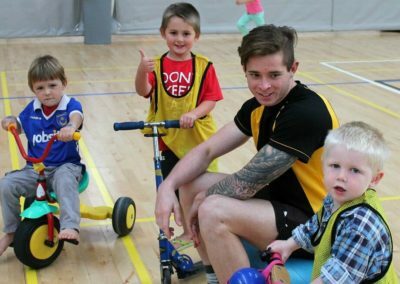 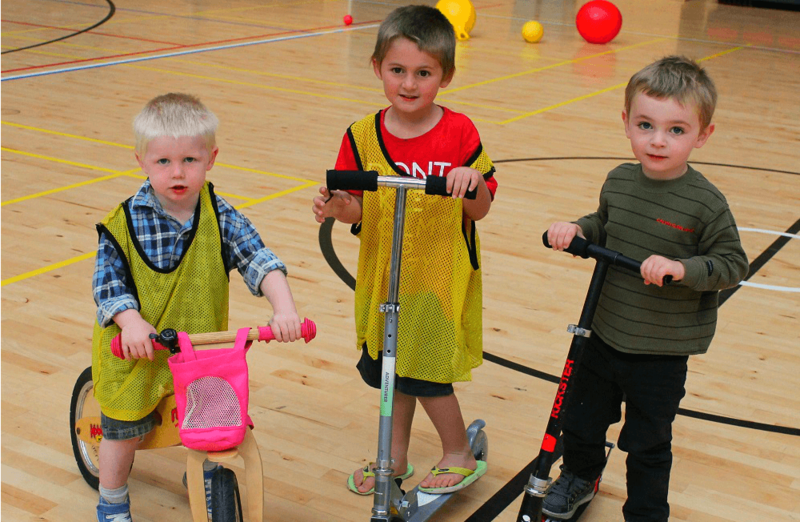 Plus the usual regulars like trampolines, a bouncy castle, moon hoppers, scooters, trikes, bikes, balls, balancing and gymnastic equipment, mega blocks and more. 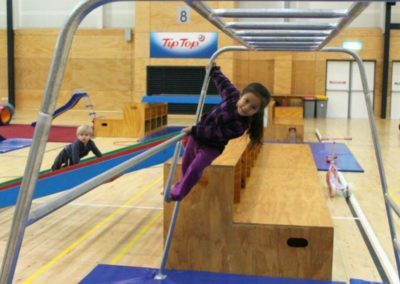 Call the team at Trustpower Arena on 07 577 8560 ext 6000, or click here to get in touch via email. 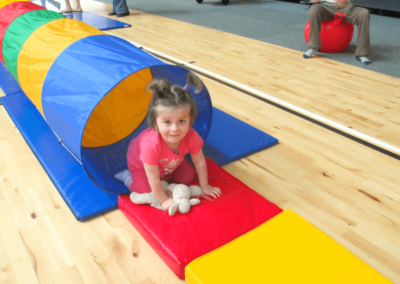 Call the team at QEYC on 07 577 8564, or click here to get in touch via email. 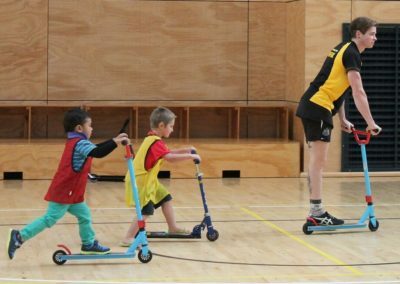 A community initiative proudly operated by Bay Venues Limited, a Tauranga City Council organisation.